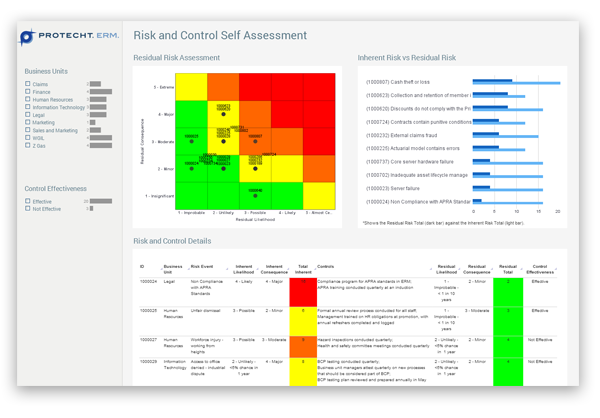 Widely used by regulators and financial services organisations, Protecht.ERM enables you to deploy and collaborate on risk and control assessments, compliance obligations and attestations, key risk and performance indicators, manage incidents, track actions - and much more. Protecht.ERM can accommodate your risk framework and enables full linkage across the entire system. 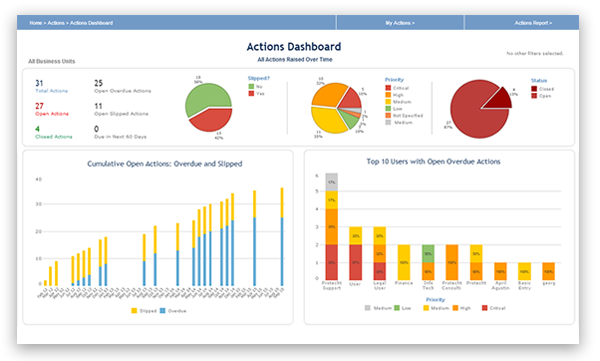 Risks can be assessed across multiple departments and aggregated through highly graphical reporting, reducing GRC complexity. Are you a Compliance Manager? Manage your compliance with regulatory obligations such as GDPR and the Senior Managers and Certification Regime via compliance attestations linked to underlying risks and controls. Let the system automate reminders and escalations, allowing you to focus on analysis and remediation. Are you a Business Manager? 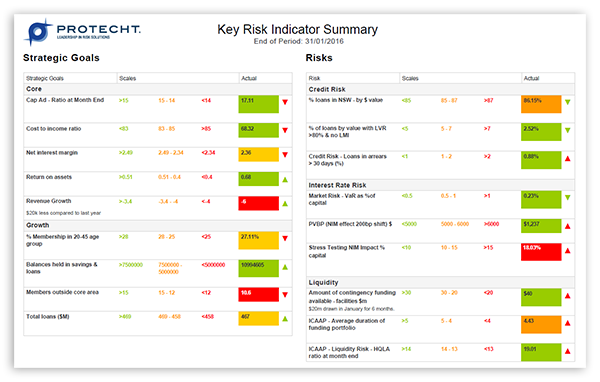 Understanding the nexus between risk and reward is simplified through the key risk indicator and key performance indicator functionality of Protecht.ERM. 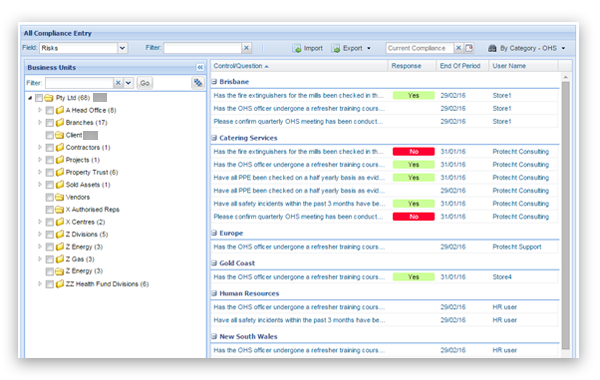 Quickly and easily see whether the organisation is performing within appetite and where less – or more – risks can be taken. 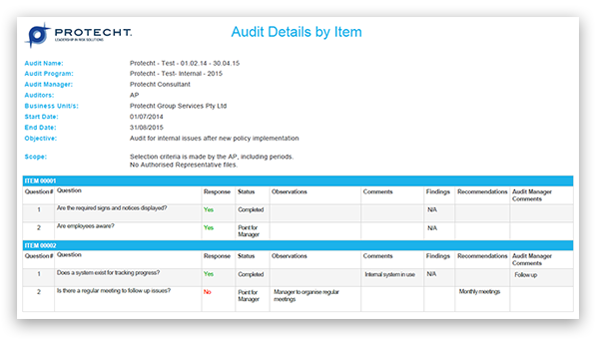 Protecht.ERM keeps your Enterprise Governance, Risk and Compliance information consistent across your organisation. 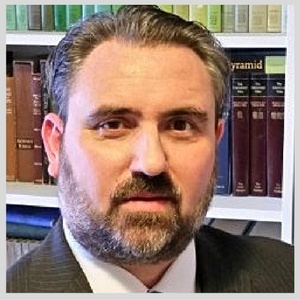 "We needed a system that would run reports quickly and smoothly without having to manually trawl through hundreds of files. Protecht plugged it in for us and we worked together on the initial modules until we got a feel, but then literally within the first month we were putting out other registers such as Access Requests, Audit Checks, Legal Requests and more… Evidently, other parts of the business are now using Protecht.ERM"
“Protecht.ERM allows us to continuously improve our risk and compliance management processes. As we work our way further down our risk tree, we feel confident that we have all key risks appropriately mitigated, despite knowing that the risks we face constantly change." "The information we get now is live. We see it as soon as it happens and we can react a lot faster. The efficiency gains using Protecht.ERM resulted in our product checks being released and into our stores without unnecessary delays." All data will be hosted in a secure hosting facility within the United Kingdom. Where is your Support Desk located? Protecht Support Desk for our clients in the United Kingdom is available during UK business hours. Critical issue support is provided on a 24 x 7 basis. Who provides your implementation services? All implementation services and ongoing support and account management is provided by Protecht. Protecht does not rely on third parties to provide implementation services. How much do additional modules cost? Does Protecht.ERM support GDPR and SM&CR compliance obligations? 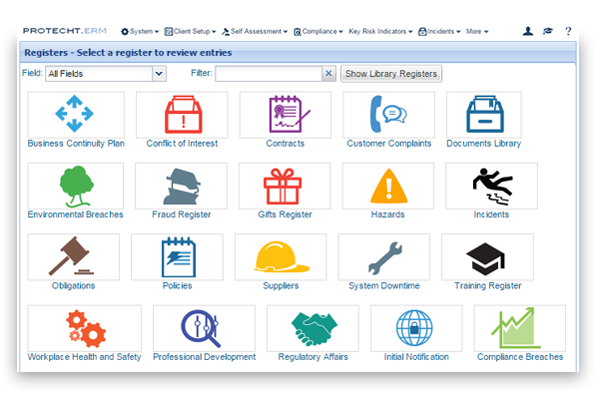 Protecht.ERM provides a fully configurable obligations register and compliance attestation functionality to ensure compliance with obligations such as GDPR and SM&CR. Obligations can be linked to underlying risk events, controls and compliance questions to give a holistic, real-time view of compliance. 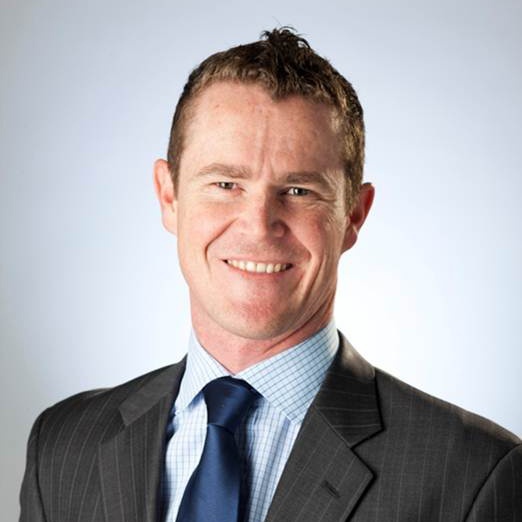 Let Protecht.ERM guide you through your risk management journey.